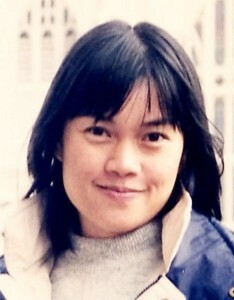 TAN Lek Hwa heads the Documentary, Special Projects and Trans media teams in English Current Affairs. She manages and executes key national programmes like National Day Message, National Day Rally and other special LIVE coverage like General Elections. Lek Hwa is a member of the CEP Media and The Arts Cluster. She also sits on the advisory board, School of Communications and Enterprise, Republic Polytechnics.